There’s a new survey out about being of Asian or Pacific heritage in the American workplace. And people, it’s stressful. 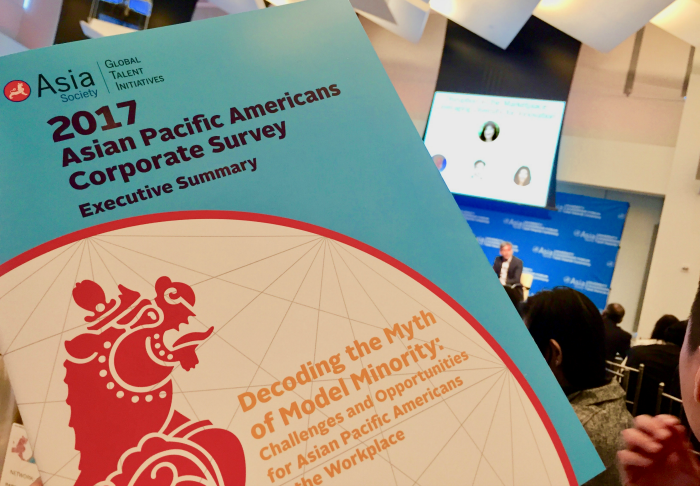 But the good news is that we’re talking more about the pressures, and looking for ways to deal with the top 10 issues for Asian Americans in the workplace. The latest findings were commissioned by Asia Society, the Park Avenue-based museum and cultural organization. 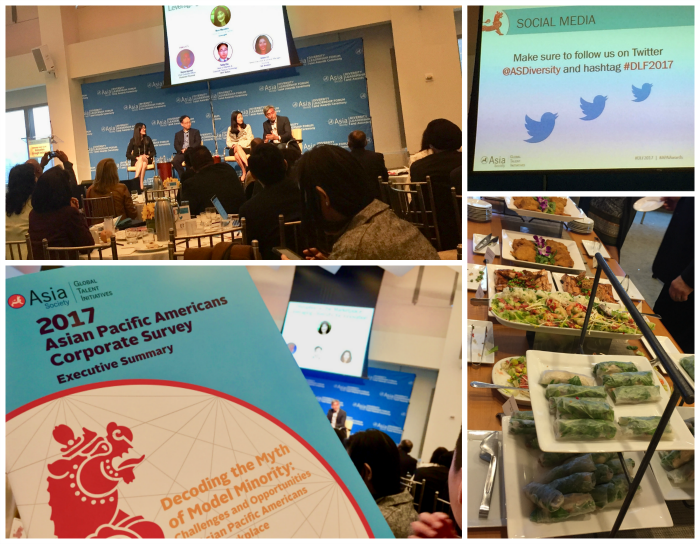 Details were presented during the 2017 Diversity Leadership Forum (May 25) at the swanky Time Warner Center in Manhattan. About 175 spent the day there, discussing the results. Based on survey results, here are the top 10 issues for Asian Americans in the workplace. The bottom line is, professional talent matters. 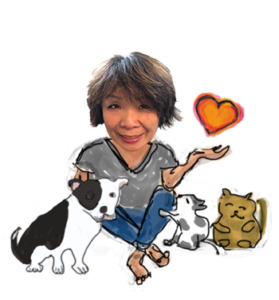 But true success also demands the “soft skills,” like being able to express ourselves well verbally and in writing. Creativity, confidence and critical thinking are essential too. There’s also a lot more going on than the top 10 issues for Asian Americans in the workplace. The ability to deal with the challenges vary from community to community. On this point, the survey found real differences between folks of South Asian and East Asian heritage. significantly less likely to report a sense of belonging. less willing to remain in their place of employment even when offered a comparable job. less likely to recommend their employer to other Asian and Pacific Islanders (APAs). You can download the survey’s executive summary here. There’s also a one-page press release that summarizes the core findings. What’s at stake is evolving, according to Moni Miyashita, a mergers-and-acquisitions expert who moderated one of the panels. Today, the conversation no longer focuses on diversity. “Inclusion” is the greater goal. Many people have intermarried (myself included). Americans do not tend to reach out for friendship in the way the East Asian and even South Asian expect of friendship. We seem to place people in friendly situations but confuse them when it comes to becoming real friends outside that situation. They know that Americans are “friendly.” They long for real friendship from the host nationals (the foreign students) and the immigrants enjoy when neighbors accept invitations to parties and to get to know their families. Sandy, many international students do indeed have a hard time making American friends. And by “American,” of course, we’re not referring to white. American-born and international students of the same ethnicity do not necessarily mix that much. Based on my experiences, a lot depends on the campus culture. Universities that genuinely feel inclusive do a better job of creating a community environment. And I’m glad you’re enjoying your friends — thanks for sharing!